Marble Arch London BID has partnered with Transport for London and London Underground to deliver a facelift for Edgware Road Station. Edgware Road (Circle, Hammersmith & City Line) station is one of a number of stations across London where these improvements are funded through a new scheme called the Ambience Partnership. This fund sees BIDs, like Marble Arch London, and business groups collaborate with London Underground to improve both the station interior and its external spaces. Marble Arch London applied to be part of the scheme in February 2017 and the successful results were announced in July 2017. New maps and frames at the Marylebone Road entrance. Replacement of missing tiles in the ticket hall. 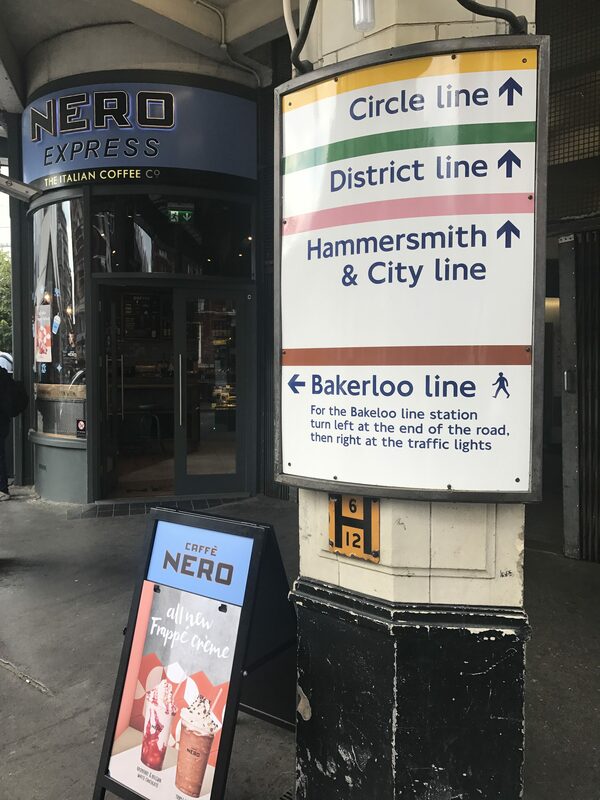 Marble Arch London is providing contributions towards the external works and the Legible London wayfinding map, to improve the customer journey and experience when exiting the station. We are funding 30% of the overall costs, with Transport for London contributing 70%. The total value of the work is estimated at approximately £50,000. 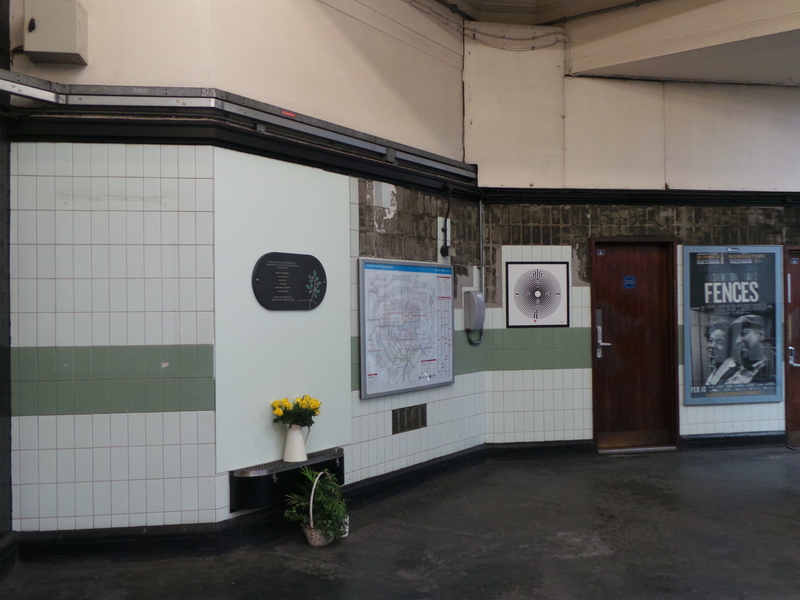 “We are delighted to have partnered with Marble Arch BID on this Ambience Partnership Project at Edgware Road Tube station. Both our customers and the wider local community will greatly benefit from the improvements made to the station. We know there is tremendous value in partnering with the business community and we have learnt a great deal about how to improve the scheme for future years. It is anticipated that all work will be completed by December 2018. New signage and a coffee concession have already been completed. 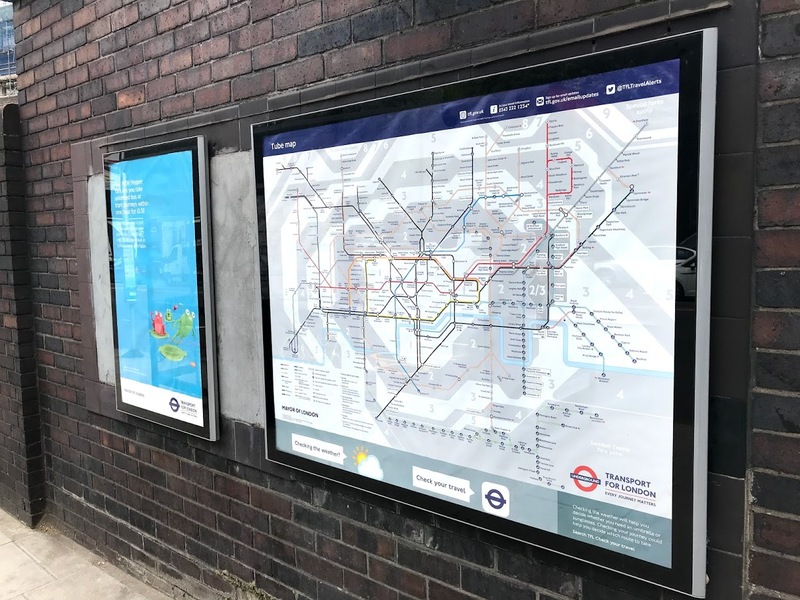 New maps and frames have been installed at the Marylebone Road entrance. Missing tiles in the ticket hall will be replaced as part of the project.